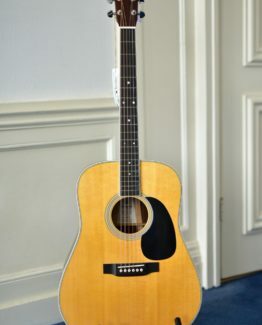 This 2012 C.F. 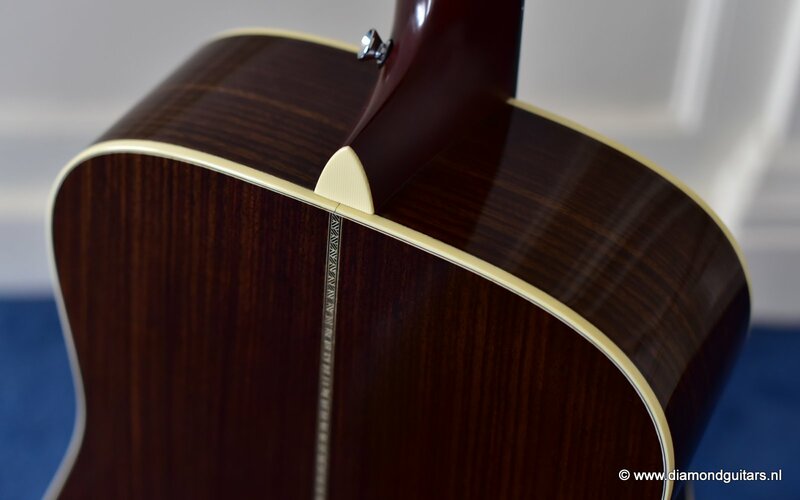 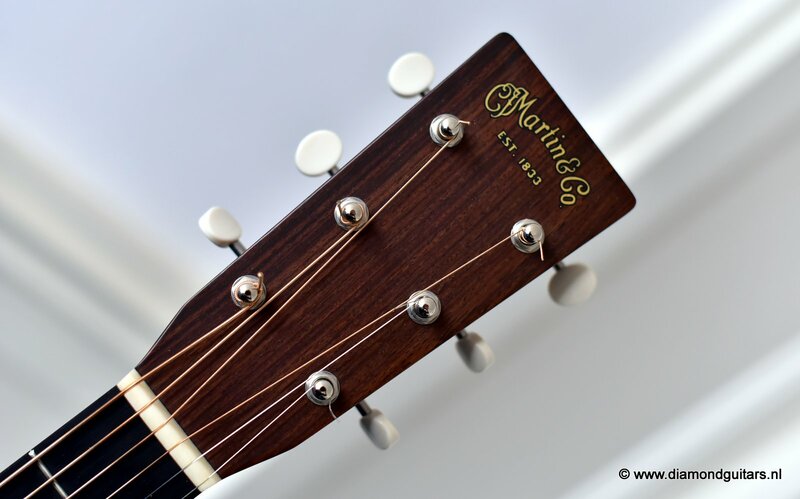 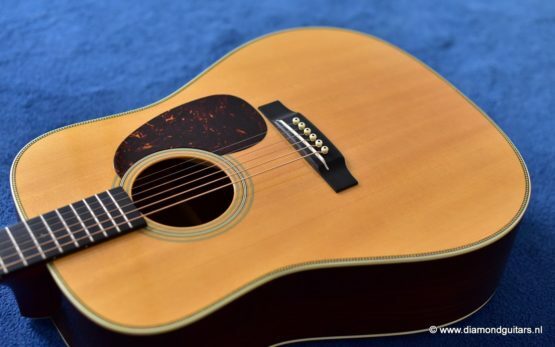 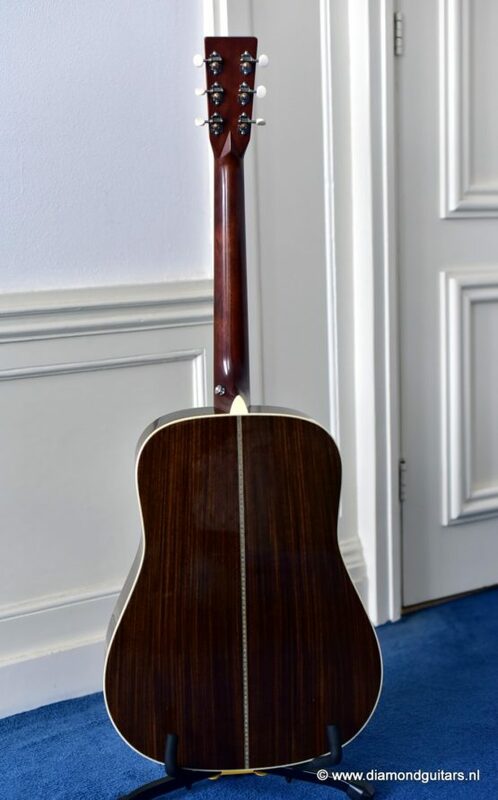 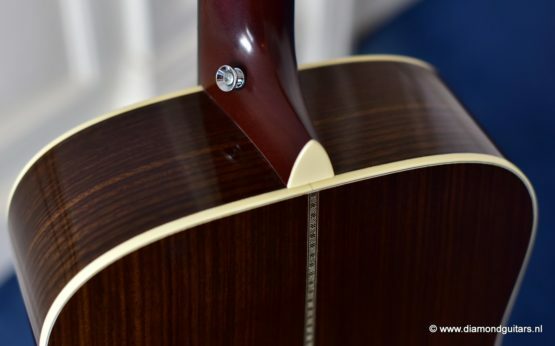 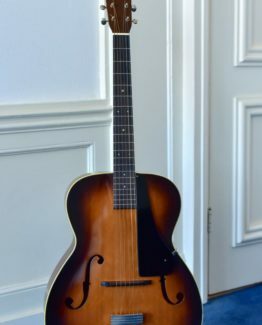 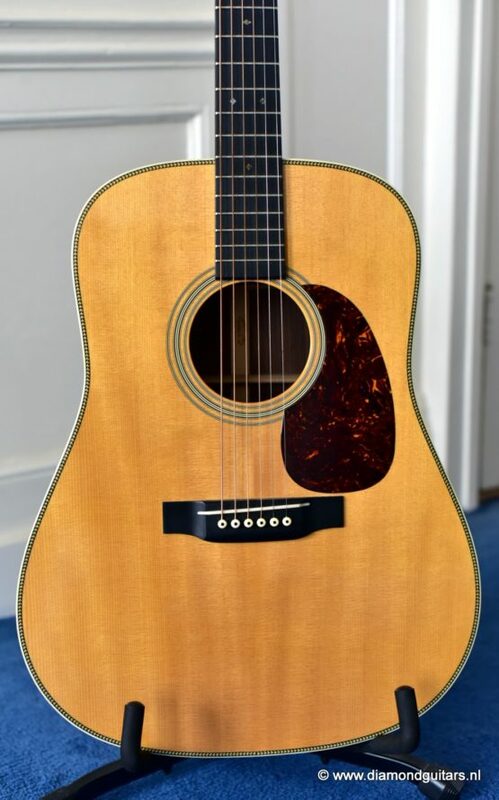 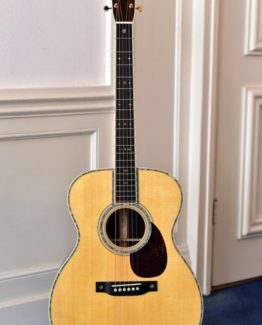 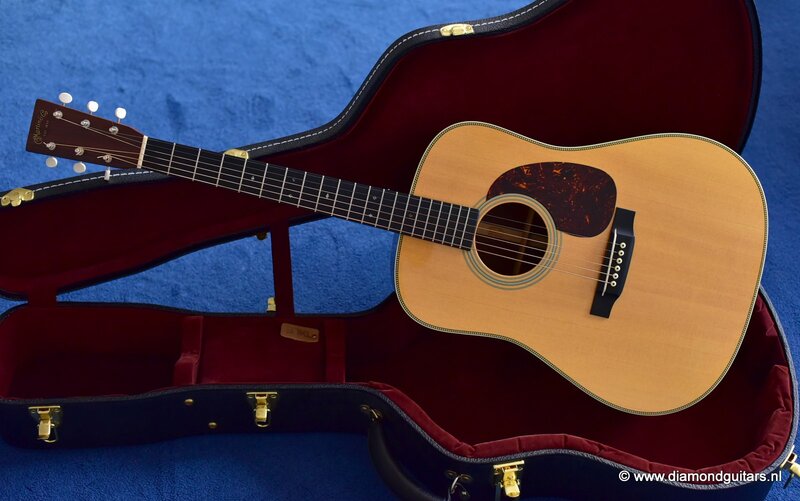 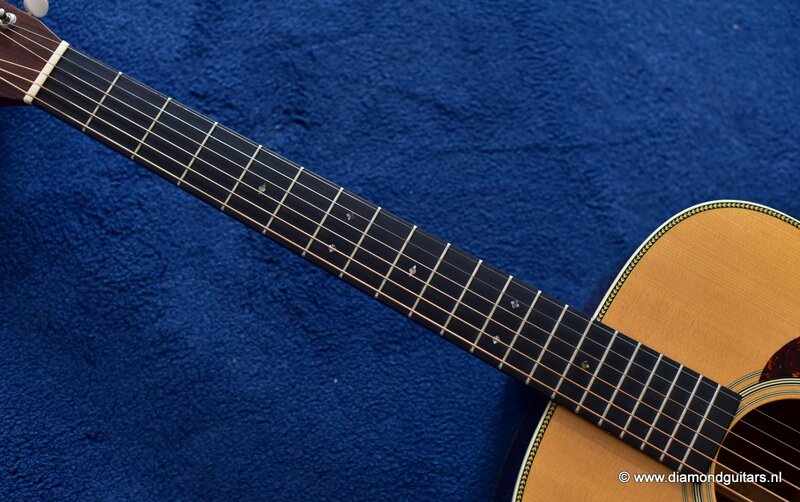 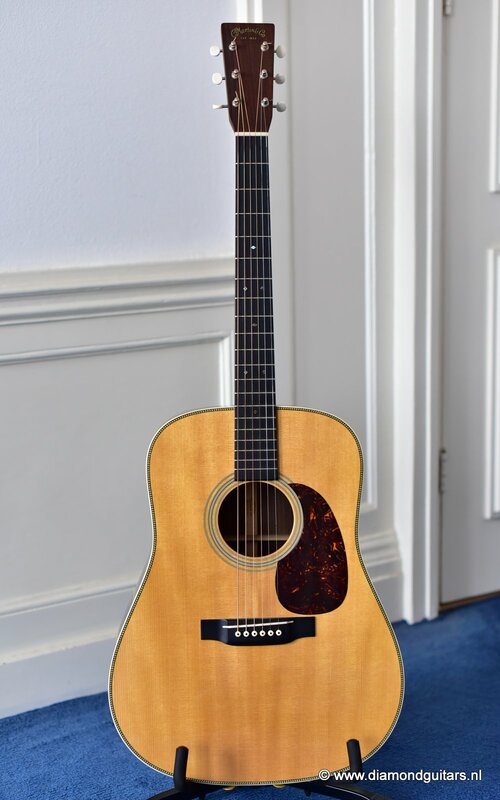 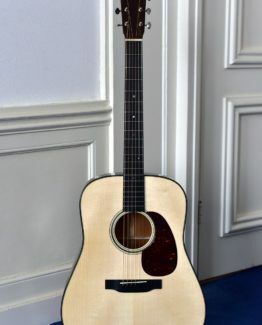 Martin HD-28V is the most popular Vintage Series model. 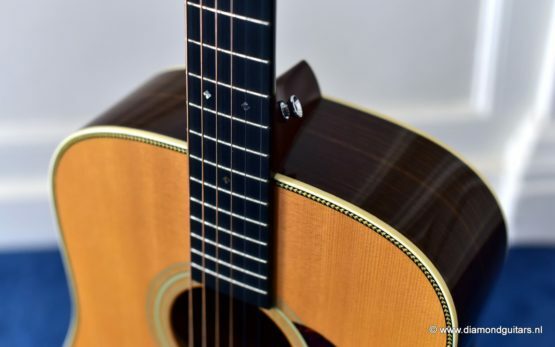 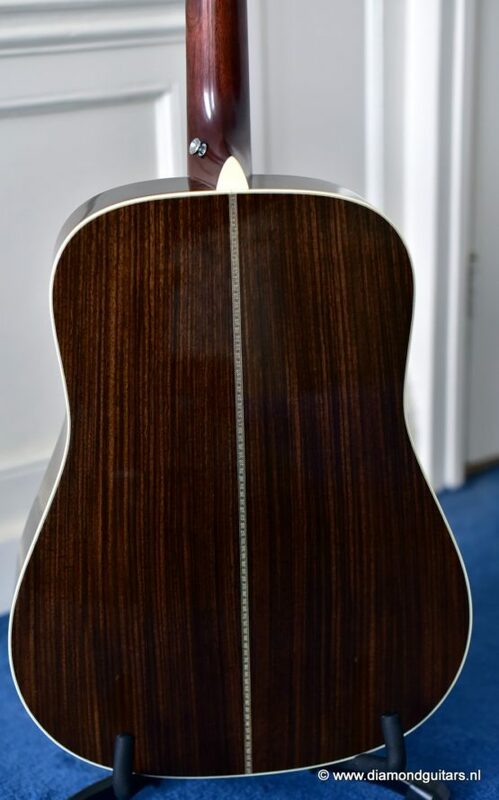 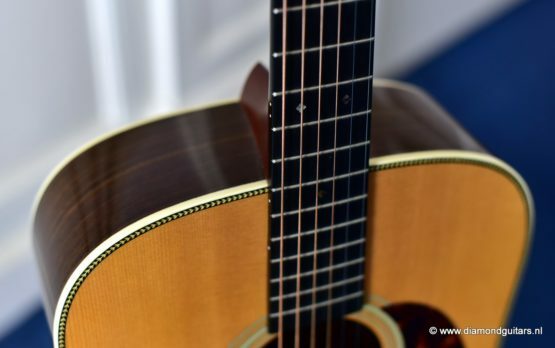 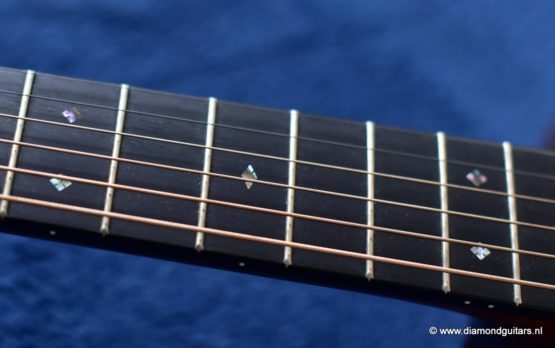 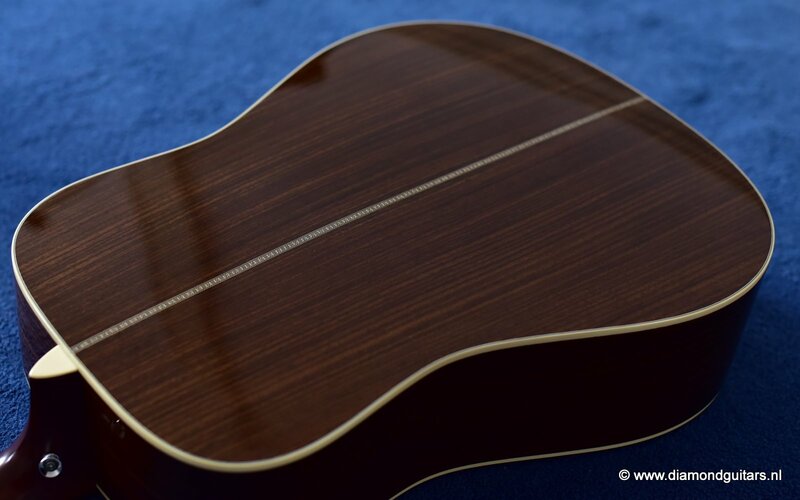 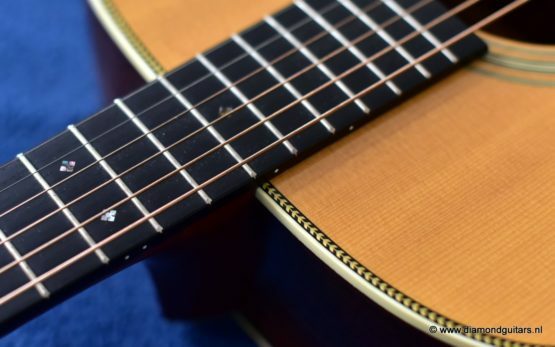 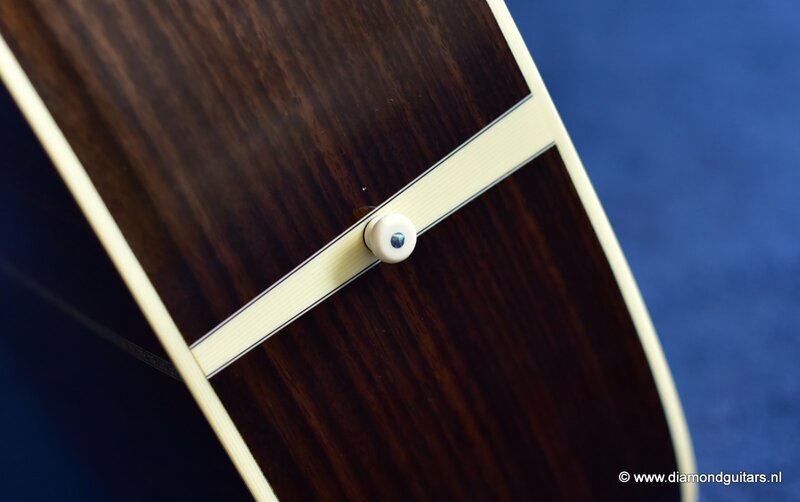 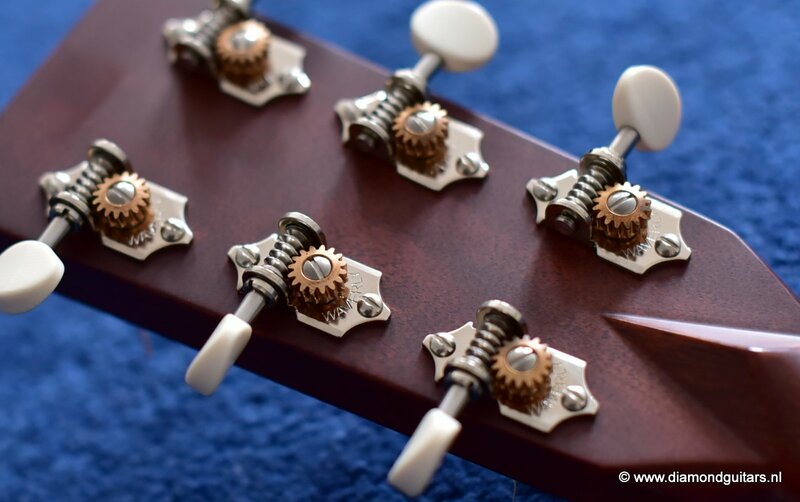 This guitar is a modern re-creation of the classic herringbone Dreadnought. Channeling legends like Hank Williams, this guitar carries a distinct prestige that can only come from the Vintage Series collection. The Martin HD-28V dreadnought acoustic guitar boasts the same design that made the D-28 a classic – herringbone top trim, traditional zig-zag backstripe, and Martin’s time-tested scalloped X-bracing. 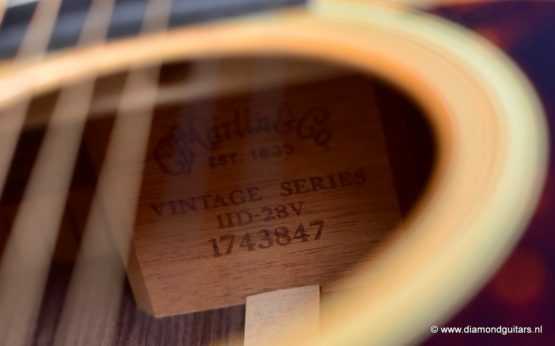 The HD-28V offers the deep bass response that’s made Martin dreadnoughts so popular. 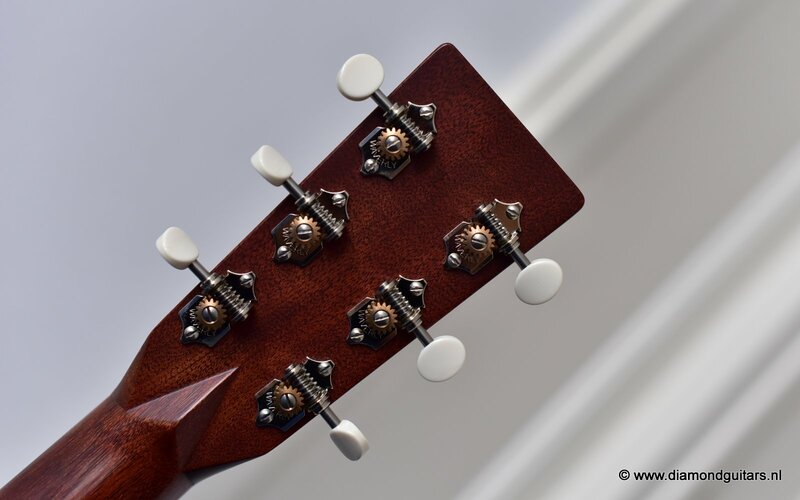 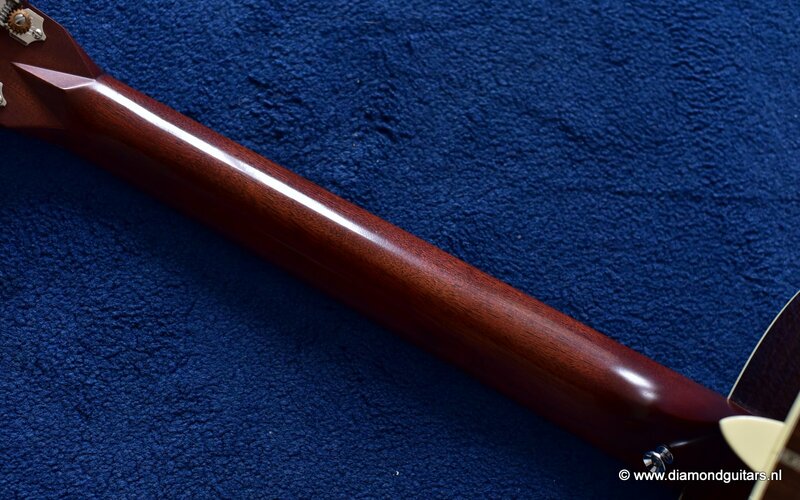 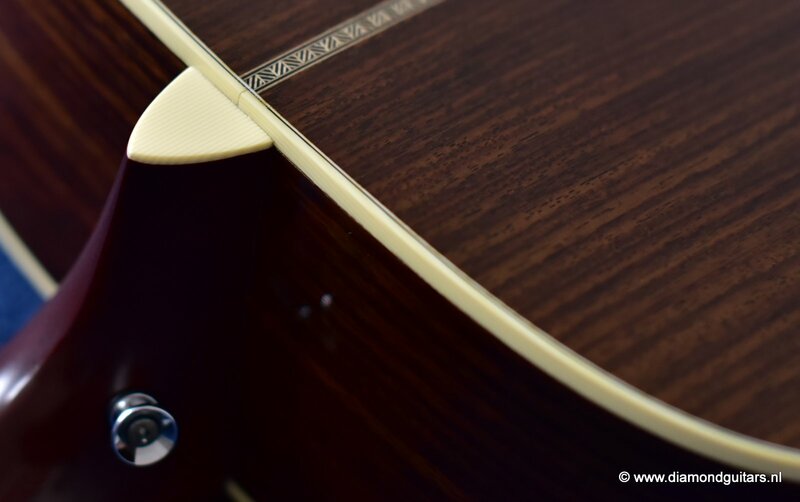 You’ll love the gorgeous sound of the classic combination of sitka spruce top and rosewood back and sides. 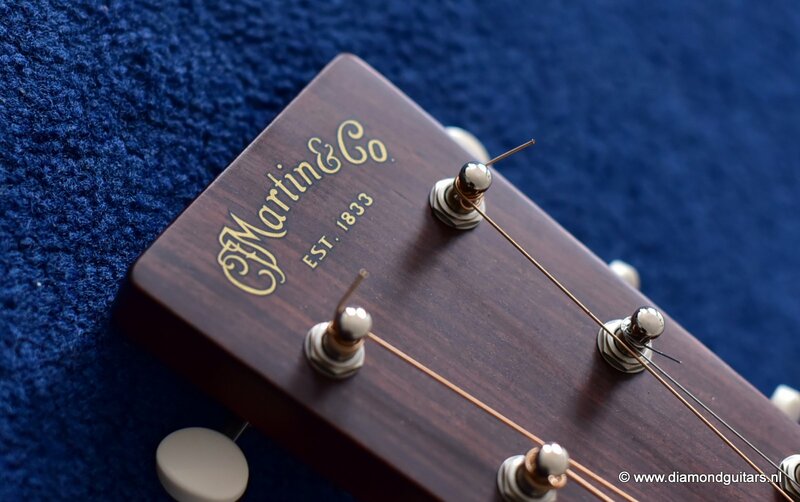 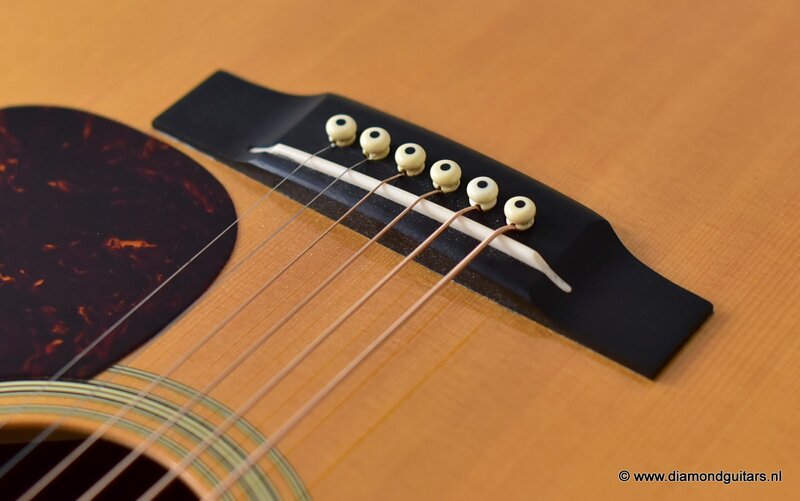 The Martin HD-28V is both loud and subtle, and has a quick response with excellent single note definition. Includes Martin hard case.